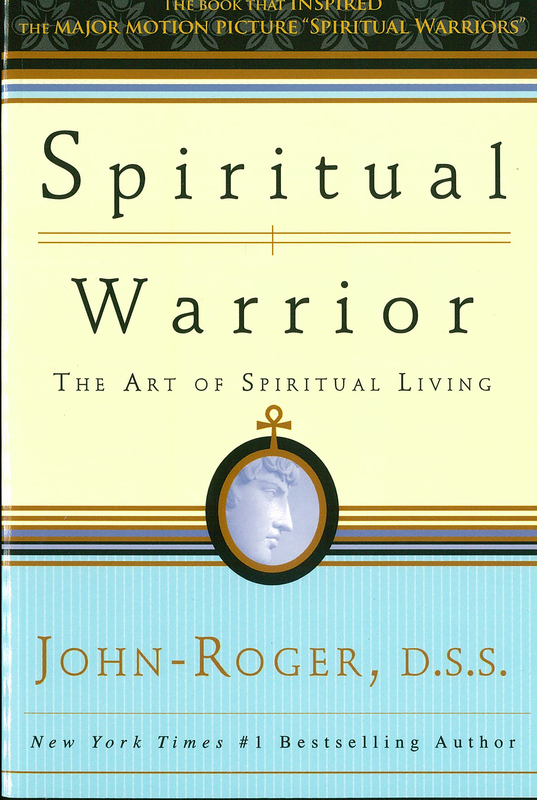 This book is essential for every person who wants to integrate his or her spiritual and material lives and make them both work. A practical guide to finding greater meaning in everyday life, this revolutionary approach puts us firmly on the higher road to health, wealth and happiness; prosperity, abundance and riches; loving, caring, sharing and touching. For more information about the film, check out the official Spiritual Warriors Website.